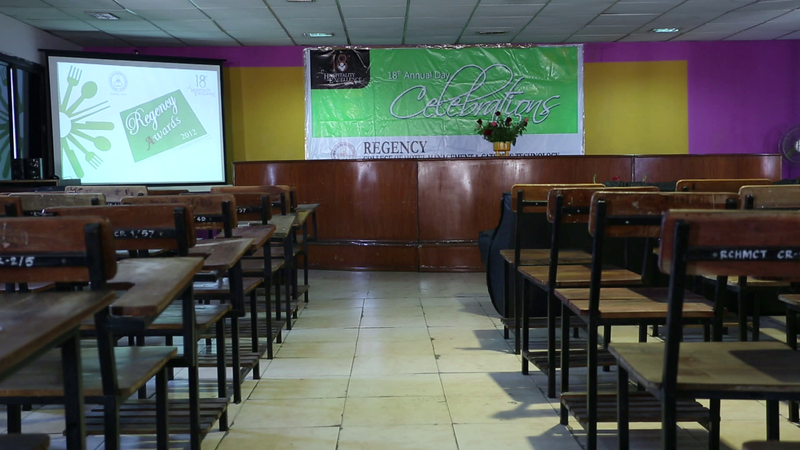 Regency College is one of the countries' premier hotel Management college established in the year 1994. The institution grew substantially over the years while always maintaining a cordial atmosphere and intimate learning environment for the students to mature and develop. The campus has the state of art infrastructure with the latest equipments, smart classroom, advanced labs, well equipped library and a fully operational restaurant in the campus to help the students acquire hands on training in the real time environment to hone their skills and competencies. "Commitment to excellence, to mature and develop young aspirants to be the finest Hospitality professional for the most sophisticated hospitality industry". To achieve this, students are trained in the aspect of 5I's which encompasses Intellect, Initaitive, Integrity, Interpersonal Skills and Industry to be the successful hospitality leaders of tomorrow. The college has an Industry Advisory board for ongoing curriculum, pedagogy. Based on the curriculum of the Osmania university and to ensure that students are exposed to the operational aspects of the industry, they are sent for industrial training in their second semester of second year for a period of twenty weeks .this stint helps the student to understand the nuances of the day to day functioning of different area of a Hotel, in addition to enabling them to choose an area of specialization for their prospective careers. The training placement coordinator of the college guides the students in appearing for ON and OFF campus interviews and in making an appropriate career choice. Various hotel select students judging on the basis of their abilities and skills additionally, member of the teaching faculty also guide and counsel in decision making. This department all aspects of F&B restaurant with a modern furniture bar which has a perfect five star ambiance. 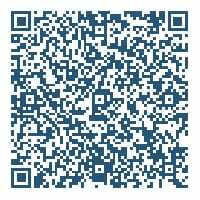 Operations, Planning, Budgeting, Service Etiquette, TABLE LAYING, Menu planning, Goal setting and Restaurant Operations. Second year BHMCT students are taught different kinds of Alcoholic and Non alcoholic Beverages, cocktails, mock tails their preparations and presentations .service organizing ,planning theme based events highlighting national and international ethnicity. The lab has fully equipped and air conditioned restaurant and with a modern functional bar which has a perfect five star ambiances and student development to meet the industry needs. 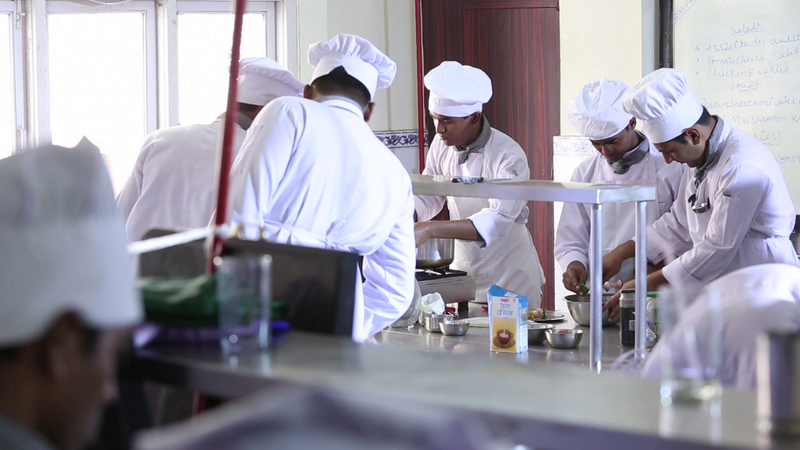 The college offers programs such as degree and craft course in food production. These programs are carefully crafted for bridging the growing demand-supply gap that exist in the industry and will provide students with a deep understanding of the subject and practical opportunities’ to develop and demonstrate leadership skills. With the most advanced infrastructure, a working restaurant in the campus, unique pedagogical tools, soft skills training, smart class room and clean and clear emphasis on operational and management oriented education backed with cumulative experience of faculty members, the skills sets are delivered in the best possible environment. Reason why hotels brand and restaurants hire our students and we are able to provide 100% placement, is through our student consistent performance at national level competitions and the numerous awards and accolades the college possess. Our students are widely recognized for their passion, commitment and their professional competence. These trades coupled with academic excellence make our students stand out from rest of their counter pass from other institutes. First year students are introduce gastronomy by familiarizing them with kitchen Etiquette , Equipment ,Ingredients , methods of cooking, Planning , preparation of basic cuisine , kitchen hygiene and sanitation. This training gives an exposure to multi cuisines across the globe. Under the guidance of an expert chefs, student get an opportunity to fine tune their culinary skills and get acquainted with various international cuisines. This includes exposure to regional cousins of India with special emphasis on authenticity,ethnicity,and cultural linkages. Student gets acquainted with the quantity cooking, bulk production of banquets, buffet operation. Rectification of errors during cooking to avoid wastage’s. 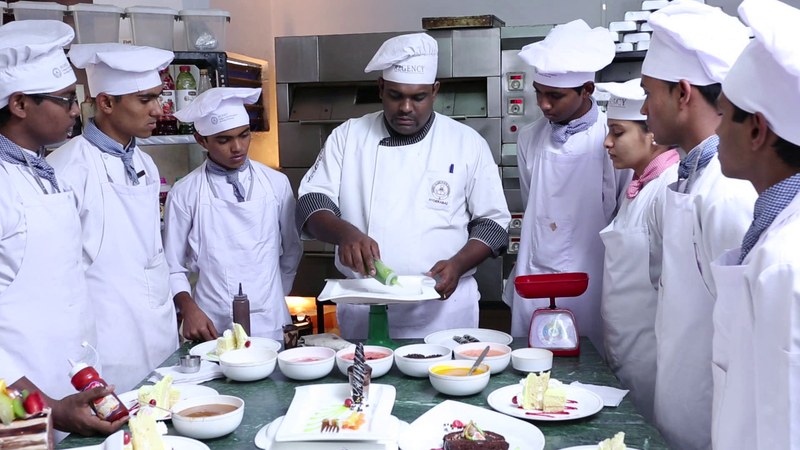 An intensive assisted learning to have professional approach for making international breads , professionally Plated deserts , Compound desserts , Cakes , Gateaux, Tarts etc. The library has a large collection of books. Journals and magazines which serves as a foundation head of knowledge and inspiring for students. The Executive Classroom (ECR) provides an ideal study environment with state of arts presentation and communication facilities. The specious classrooms are well equipped with learning tools like LCD projectors Wi­­-Fi connectivity and centrally air conditioned. The fully air conditioned Computer Lab with the latest desktops , projectors , access to internet with campus wide area networking enables access from anywhere . The lab is equipped with various switches, networking cables Wired and Wireless LAN cards. The college boasts of state of the art Front –office lab. The lab is designed like the reception and lobby area of a star Hotel with computers logged on to a real time programmed. Students get a firsthand experience in front office management in accordance with international curriculum. The course covers area such as reservation and registration, cashiering, night audit and floor management. The students get to practice on industry standard software. The college housekeeping lab and Guest Room has been designed to simulate the modern luxury hotel. The students are taught Interior Decoration Flower Arrangement, type of equipment’s, kinds of chemical used for cleaning, usage and maintenance of linen and fabric, cost optimization, Room management and laundry. The college has a very modern and sophisticated Seminar Hall. It is fully media equipped and accommodates 150 capacities. 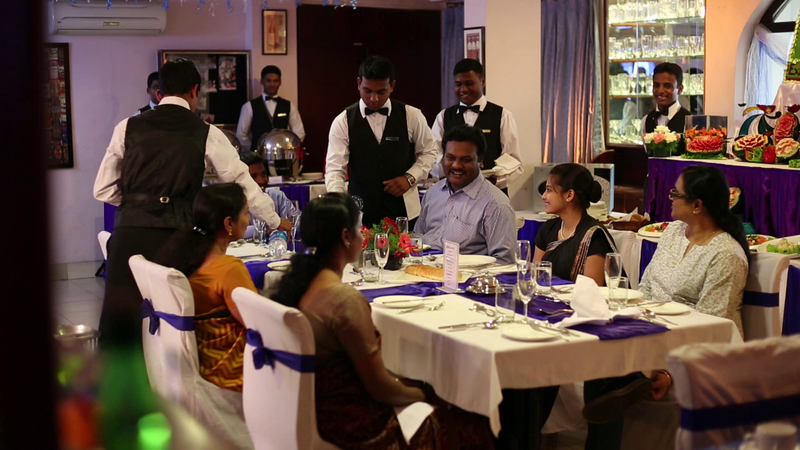 It is fully air conditioned with state of the art Audio Visual devices with an in built LCD projector and full view large screens. Conferences, Meetings, Workshops, concerts, presentations are conducted to enhance student’s awareness .